Explore Beethoven's chamber music with Trio Isimsiz. 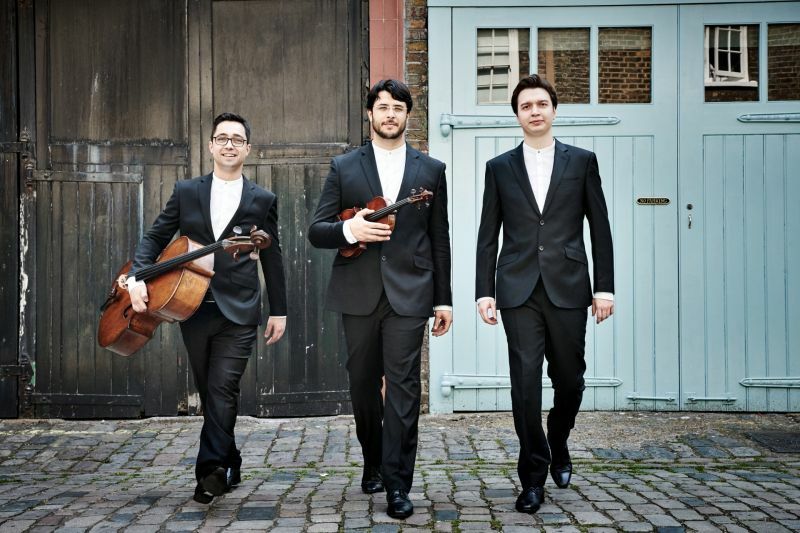 Based in London, young Trio Isimsiz ("without name" in Turkish) has already won three major international contests. They will continue and conclude Beethoven's complete piano trios by playing op. 1 n 3 and WoO 38 (published posthumously), some of the composer's most accomplished pieces. Concerning notorious Trio op. 11 "Gassenhauer", its variation finale has for theme a lively melody by Weigl's comic opera "L'Amor marinaro". Trio op. 70 n 1, "Les Esprits", is certainly the most famous one of the programme. If Czerny thought about Hamlet's father's ghost while listening to its largo, this one was originally composed on the basis of an opera project on Shakespeare s "Macbeth".